Ham | Quincy Street, Inc.
Our USDA select hams are cured and slow-cooked with the latest smokehouse technology. 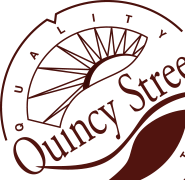 Quincy Street’s old-fashioned natural hickory smoking process ensures the quality you would expect. We produce a complete range of hams, with everything from old fashioned bone-in hams to extra lean and tender two-muscle hams. 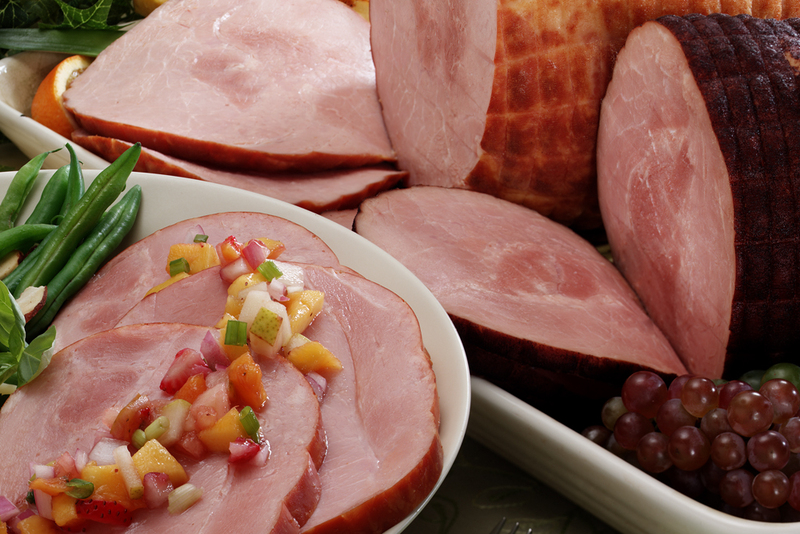 We also make versatile products like flaked, diced, and quartered hams for almost any application.